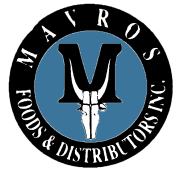 At Mavros we offer a wide selection of products to meet all of your ice cream and supply needs. 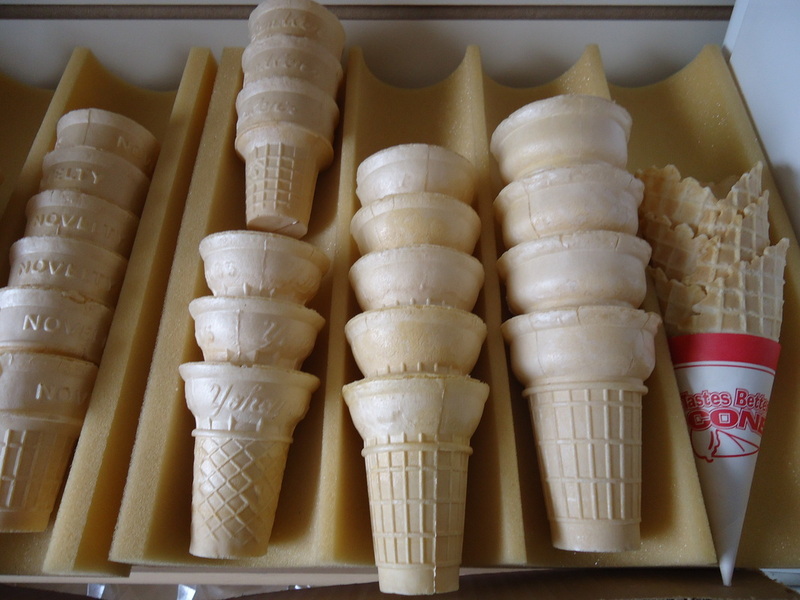 Some of our most popular products include our Majestic Soft Serve Ice Cream and Novelty ice cream cones. 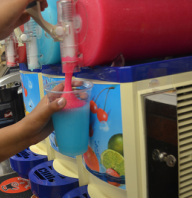 In addition to our Majestic Ice Cream, we offer hard ice cream, popsicles, snow cones, ice cream sandwiches and more. We also carry a wide selection of serving cups and containers for all of your needs. For a complete product list please call us at (416) 532-5884 or click here to see all of our products. Check out our product list for all of our available products. We deliver across Ontario* and ship nationwide! 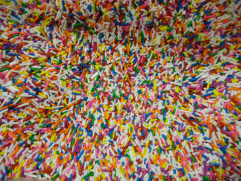 We offer ice cream truck rentals for birthday parties, corporate and private events.